Today, on the sixteenth anniversary of my bat mitzvah, I feel both painfully alienated from the mainstream American Jewish community that supports Israel’s massacre in Gaza, and grateful for the smaller but committed group of my fellow Jews who are standing up for peace, justice, and an end to the killing. 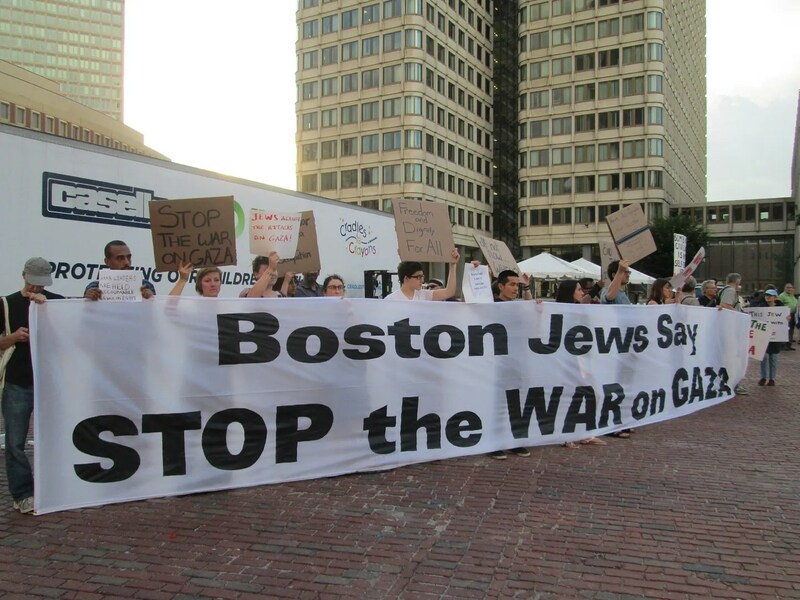 Last night, I stood in silent protest outside of a pro-Israel/pro-war rally, saying with my presence: Not in my name. You who use Jewish safety as an excuse for war-mongering don’t speak for all Jews. It was hard to watch a crowd of “my people,” the kind of people I grew up with and feel comfortable with, cheering on a military campaign that is essentially a genocide in the name of “self-defense.” As a granddaughter of Holocaust survivors who wants no one else to go through what my grandparents and their families did, it was painful to hear the memory of the Holocaust invoked as an excuse for war. It was hard to listen to a group of my people raising their voices together in song, singing the songs I grew up with, while I stood on the other side of the plaza and an enormous psychic divide. It was hard, but necessary. Tonight/tomorrow is Shabbat Nachamu, the Shabbat of Comfort. I am praying (or whatever the secular equivalent of prayer is) for comfort for the people of Palestine who are suffering under Israeli occupation. I pray that my fellow American Jews will come to their senses and demand an end to the occupation, the blockade, the violence. I pray for a truly sustainable peace, one that respects the humanity of both Israelis and Palestinians. You were very brave to participate, write and share your belief. I am constantly amazed at your vulnerability and courage. I really respect you ­ moreso every day. 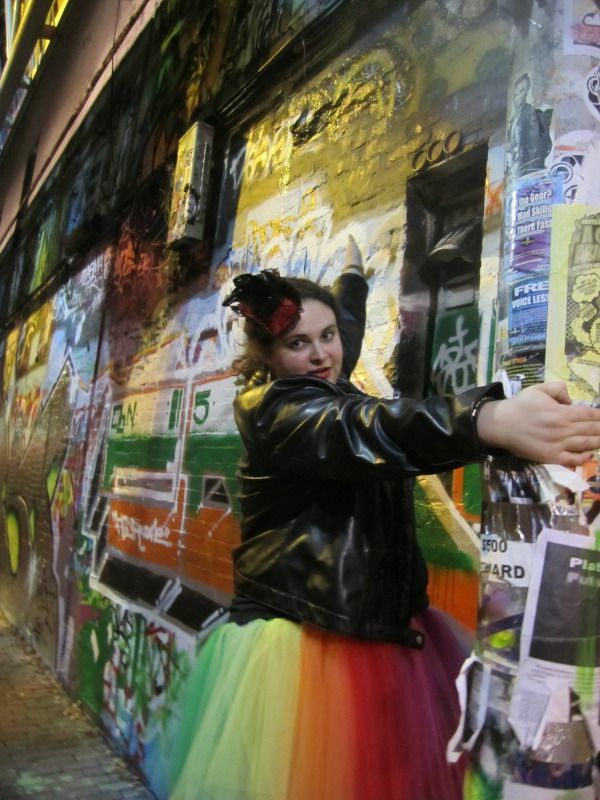 From: Tutus And Tiny Hats Reply-To: Tutus And Tiny Hats Date: Friday, August 8, 2014 at 10:21 PM To: Lizabeth Wesely-Casella Subject: [New post] Not in my name. Thanks, Lizabeth! I really appreciate your kind words.